The past couple days have been positive for the cryptocurrency market overall. Today was no different as most coins are in the green. While some cryptocurrencies went higher than others, most coins went up a couple percent. 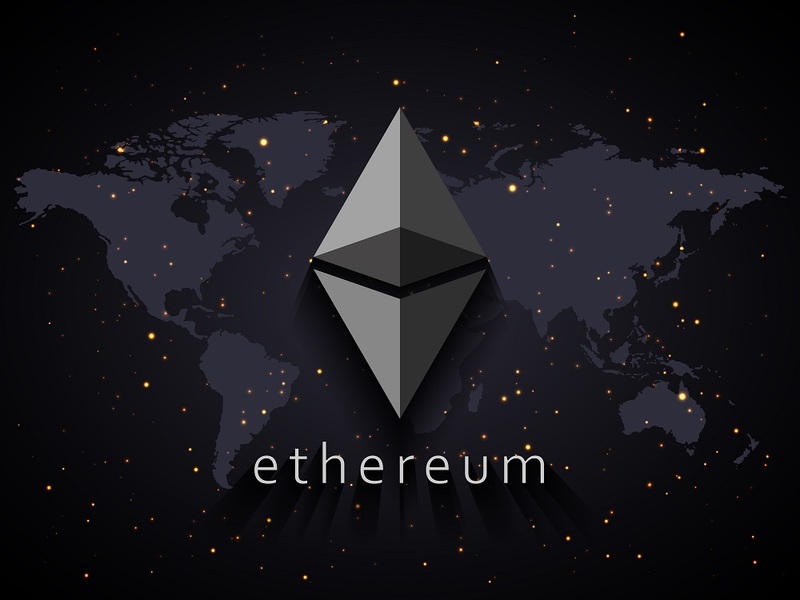 Ethereum was no differnent in this regard, currently trading at $229 as the price went up roughly 5% in the past 24 hours. What contributed to the Ethereum price rise? According to coinmarketcap, the total market cap for cryptocurrency went up roughly 5% in the past 24 hours (from $212bn to the current $223bn). In this case, because Ethereum didn’t register a double digit percent move, there isn’t anything in particular about ETH that affected this move. Instead, we should be asking us why did the crypto market overall went up 5%? The answer to that is most likely because two days ago Google reversed its ban on crypto ads. That means that you will now start seeing Cryptocurrency related ads on Youtube and the millions of sites that use Google Adsense. One thing to note, is not all cryptocurrency related services are going to be accepted. Google restricted approval only for regulated exchanges. After announcing in March 2018 that all cryptocurrency related ads are going to be banned, the crypto market has been moving downhill. Maybe the reversal of the ban will finally put an end to the 9 month long bear market. Tom Lee has been known to make some crazy predictions, one of which is that Bitcoin will hit $22k by the end of the year. For now, we will have to wait and see whether or not his predictions come true. Moving onto some technical analysis. ETH has strong support at $214 which has been holding strong for two weeks. The RSI is at a healthy 57 and current resistance sits at $240. If the crypto market continues its price rise, ETH will receive more positive momentum and might test the $240 levels soon. Disclaimer: The above is for entertainment and education purposes only. This is not trading or investment advice. Please do your own research before purchase any cryptocurrency.